To earn the LEED AP ID+C credential you must have a thorough understanding of green building, the LEED ID+C (Commercial Interiors) rating system, and the ability to facilitate the certification process. The exam, which you’ll take at your local Prometric testing center is 100 questions – multiple choice. The LEED AP ID+C professional credential demonstrates advanced knowledge in the interior design and construction phases of commercial building projects. The USGBC + GBCI created this Tier 2 credential for professionals who want to specialize in Interior Design & Construction: Commercial Interiors. You have to have already passed the LEED Green Associate (Tier 1) exam or be willing to take the combo (GA and ID+C). This LEED v4 exam is based on specific Task Domains and Knowledge Areas highlighted in the ID+C Candidate Handbook. 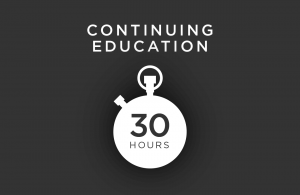 GBES has several ID+C exam prep tools to choose from as well as complete bundles. Our LEED experts have passed this specialty credential and also work on real LEED projects. The GBES practice test are just like the real exam and are the #1 study tool to pass! GBES has the LEED AP ID+C Exam Prep that you need. Our products will help you study so that you feel fully prepared to pass the first time. Our online LEED Exam Prep study tools have helped over 110,000 people advance their green building careers with a LEED credential. The LEED AP ID+C exam will test you on the best practices for the design and construction of commercial space inside a green building. There are 100 multiple-choice questions on this exam, which you’ll take at a Prometric Testing Center. While the Green Associate exam tests general green-building knowledge, this AP exam is much more specific and focuses on the thresholds required to earn LEED ID+C certification for your interiors project. It is a closed-book professional credential exam. 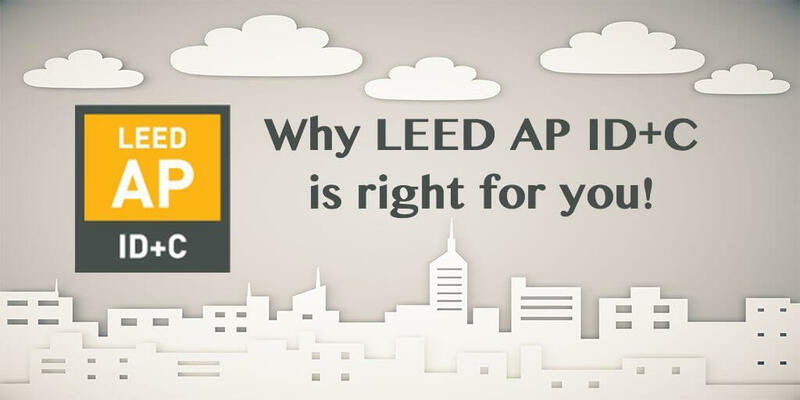 Is LEED AP ID+C Right for you? If you still have questions about which LEED AP credential to pursue, check out our GBES blog on the most common types of professionals who earn the LEED AP ID+C. Does this path make sense for your green building career?